Fit for M2.5 Diameter Bolt. Allow quickly, easily and frequently removal. Perfect for front bumpers, rear bumpers, engine bay, trunk or hatch lids, etc. 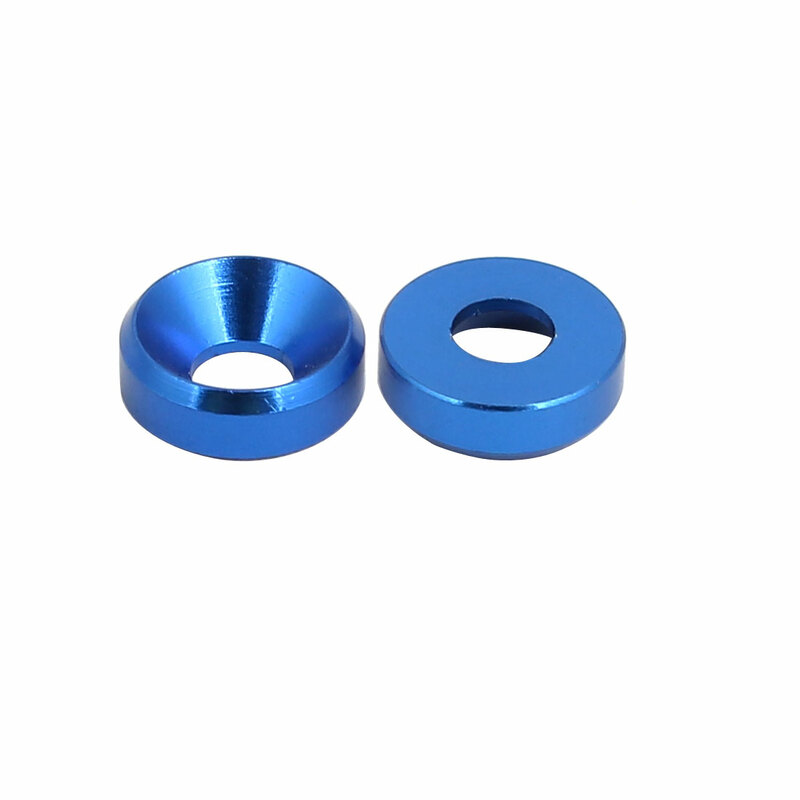 Fender washer are commonly used in automotive,sheet metal,plumbing and electrical applications.